Want to cuddle with Sher? A simple consensual hug can lift our spirits, ‘lighten’ our load or bring warmth to our heart…or perhaps all of the above and much more. I have deep experience in non-consensual touch. I know what it is like to not trust and to shut our body down; as we protect ourselves from being betrayed or hurt, again. And I know what I feel like when I take a risk, in a consensual platonic situation where I feel safe to step forward and have faith in myself (and the practitioner) that I can change my mind at any time. AND that I am ok. I agree it is scary to take the first step; to become vulnerable and perhaps feel. I have compassion, respect and admiration for you as you click the link to submit a request. Once you submit a request I respond within 24 hours to get better acquainted so we can both be sure this is a good fit. Once you book your session, I send you detailed directions, including a photo of the house of where I am. There is lots of parking on the street. I will greet you at the door, inviting you in and show you where you can put your shoes and coat/jacket. We will begin with housekeeping things (washroom, tea, water etc.) and co-creating our agreements for our 1-hour session of platonic cuddling for you. At about 50 minutes I will say we have about 5 more minutes, what would you like? At 55 minutes we will debrief our session either with words or silence, whichever works for you. If you agree, I will send you an evaluation form to fill in a few days after our time together. When you leave, I will ask if you would like to share a hug. 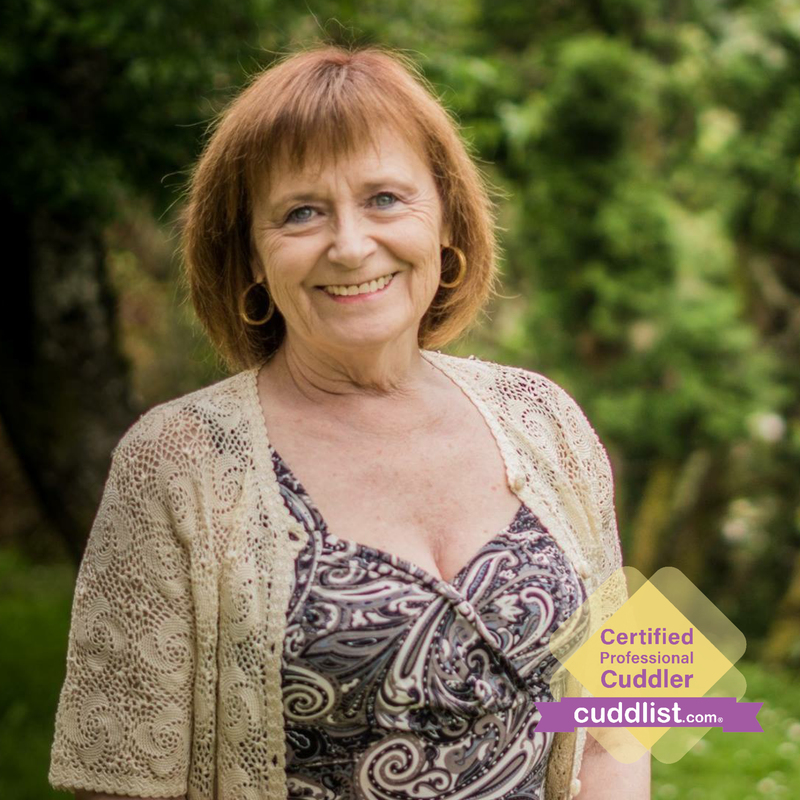 My history includes an MBA from Royal Roads University being an intern with Haven on Gabriola Island a Somatic Eros Educator Wheel of Consent Group Facilitator and a Cuddlist. And of course the continuing education of Life 101.